rest of your home will not be either. What you may not know is, your foundation also has another extremely important function…it is supposed to be strong enough to resist the pressure of the surrounding soil outside that is constantly pushing and causing pressure against your home. 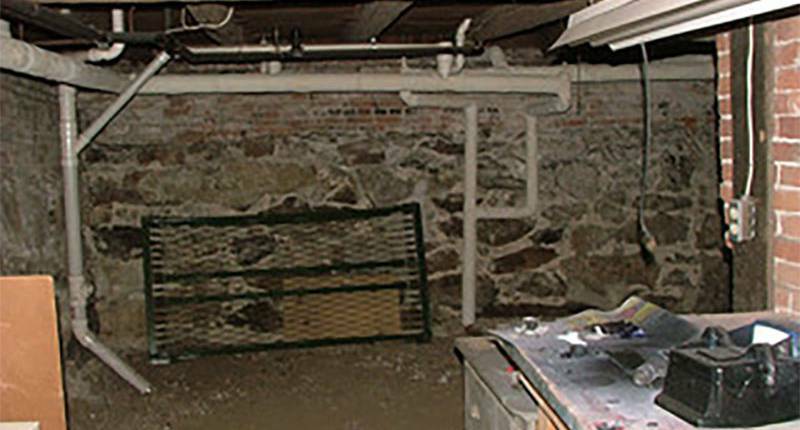 The one best thing about your basement foundation is it will tell you a visual story about its current state if you know what to look for as the telltale signs. Different foundation materials will each tell their own story, so if you inspect your basement foundation from the inside (by walking around in your basement), you can check concrete & mortar for crumbling, cracks, heaving or bowing. If you are dealing with treated wood and stone, you should look for an infestation of any type of insects, or if a foul odor is present and you can visually see molding, moss or blackened areas, warping or uneven settling of these materials. If you have detected molds due to humidity or water damage, then the issue should be attended to prior to laying down brand new materials. Mold spores and any other evidence of poor air quality (rotten wood, dirt floor, old fuel leaks etc.) should be removed, replaced or repaired so the new material remains durable for its expected life duration. Your renovation does not have to cost you an arm and a leg if you apply the thinking of utilizing energy-efficient materials such as re-purposed wood, any materials that you can recycle and environmentally-friendly insulation. 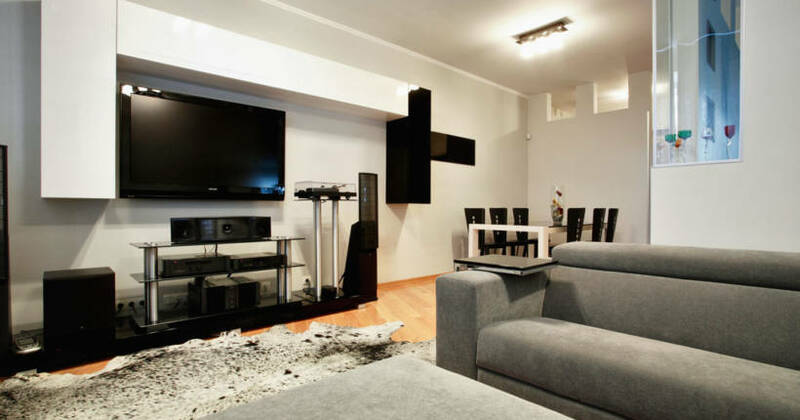 The lighting that you choose to install can also have more impact when it is energy-efficient, especially if your basement renovation is not a full-time, occupied space. Any heating or fresh-air system that you wish to incorporate into your renovation should also be as energy-efficient as possible (fluctuating temperatures can cause moisture issues). Do you have questions about your foundation problems? Contact us today for help!